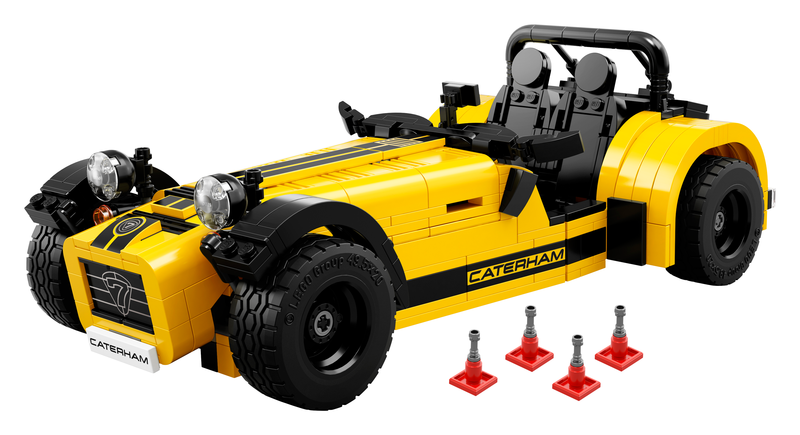 The day has finally come where we are delighted to announce that the LEGO® 21307 Caterham Seven 620R has raced to the finish line and is now available for purchase. Based on the Caterham Super Seven designed by Carl Greatrix (bricktrix_Carl), the Caterham Seven 620R is a custom-built sports car with an unashamed old-school vibe. 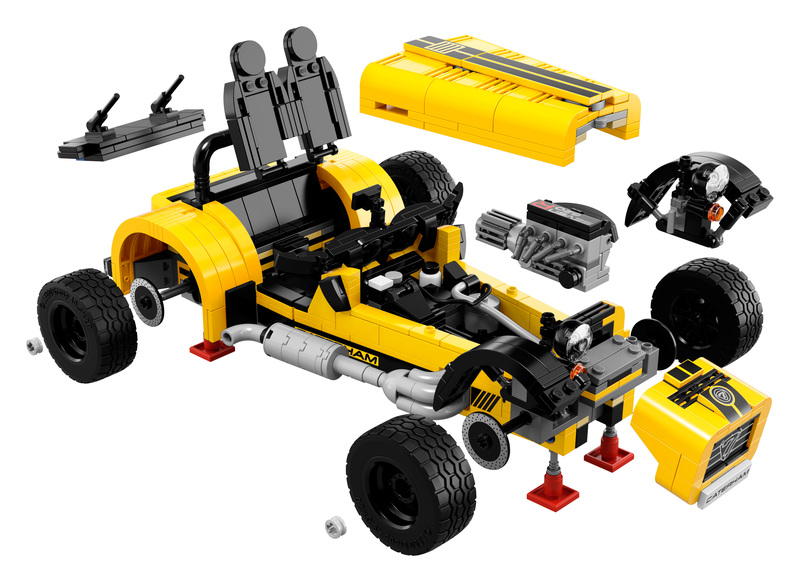 The project came about as Carl was so moved by a drive in the Caterham Seven that when he got back into building LEGO car models, this particular Caterham was the perfect place to start. 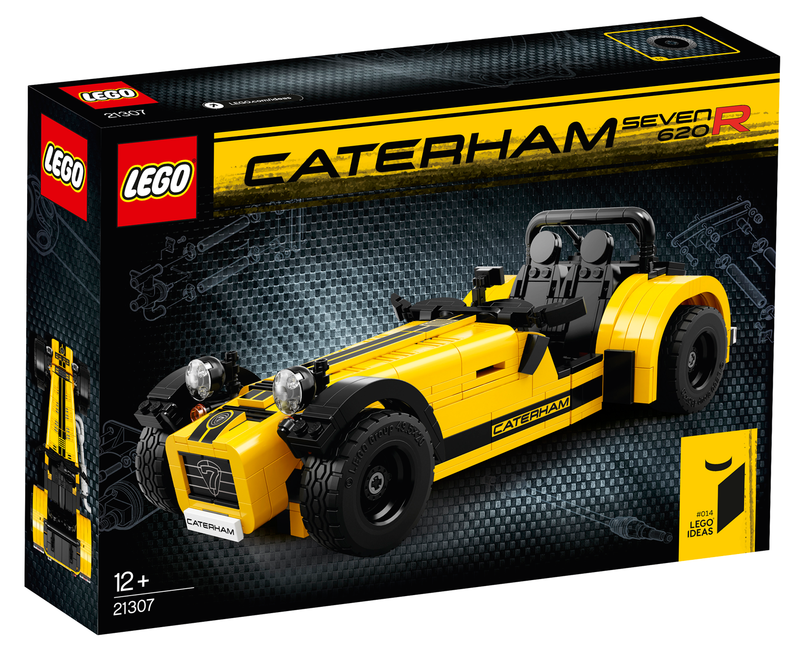 Head on over to the LEGO Shop today to get your copy of the LEGO Caterham for a recommended retail price of USD 79.99 / EUR 79,99. 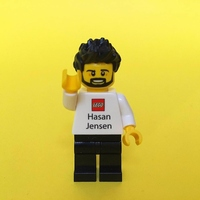 If you’re in or around the Bluewater Shopping Centre in Greenhithe (outside of London, England), then make sure to pop by the LEGO Store on the 8th October, 2016 between 11AM and 1PM. Here you'll have the chance to meet and greet Carl Greatrix and get your LEGO Caterham signed. Directions to Bluewater Shopping Centre can be found here.